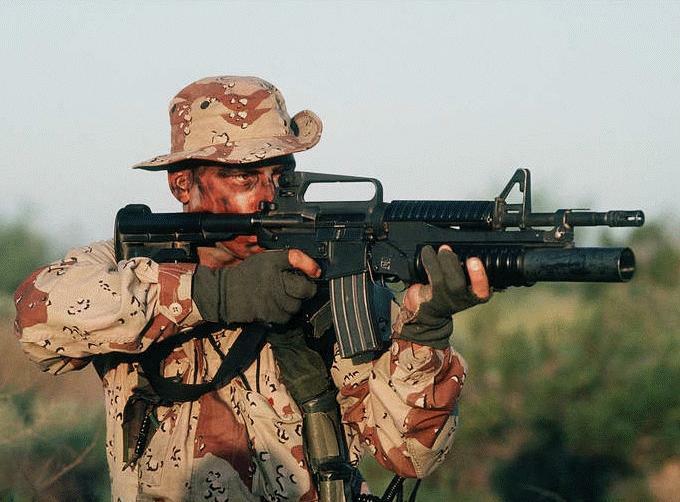 The M203 grenade launcher uses several fixed-type, low-velocity 40-mm rounds. The M203 fires high-explosive, illuminating, signaling, CS, and training ammunition. 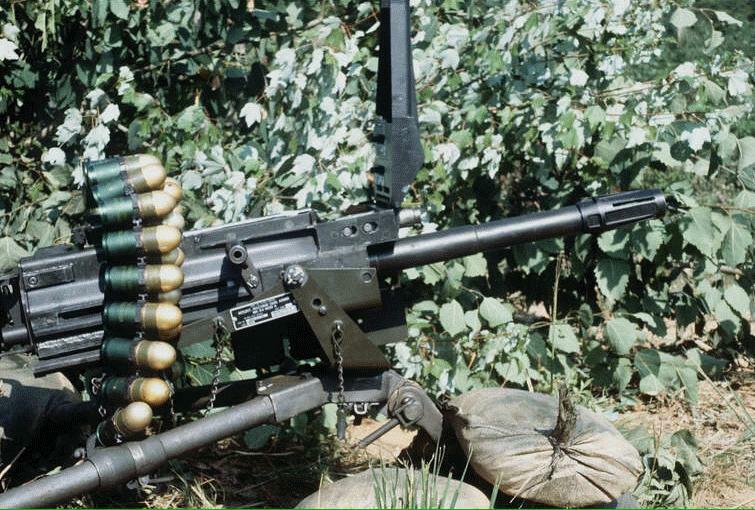 All M203 grenade launcher rounds are fixed rounds.